Before I write this review, I would like to offer my apologies to Mr. James Dashner. You see, I hate to criticize authors. I do not review books to make myself seem more knowledgeable, or my work more favorable, but rather, to explore fiction, why it works and why it doesn’t, to have open discussion regarding literature in general. I know what bad press feels like. A scathing review of The Dark Age of Enya nearly drove me to suicide, which is why I normally don’t review books other than to praise them. Unfortunately, I painted myself into a corner a few weeks back when I said I would be reviewing The Maze Runner as part of a reading experiment. I suppose I could delete my earlier post and hope nobody notices, but The Maze Runner has sold 3 million copies and recently been turned into a movie, so nothing I say should have any effect on Mr. Dashner’s career or the success of his books. I strongly believe that any reviews, mine included, are entirely subjective, and as I am certain that Mr. Dashner is a fine human being, sincerely wish him well in all his endeavors. OK, with that out of the way, I have to admit that The Maze Runner suffers from many, many problems, things so glaringly obvious, it hurts my brain to think how an editor or publisher managed to miss them. I am talking plot holes to sail the Titanic through. But I am getting ahead of myself here. First, let me address the premise, which had me fascinated and wanting to read this book. 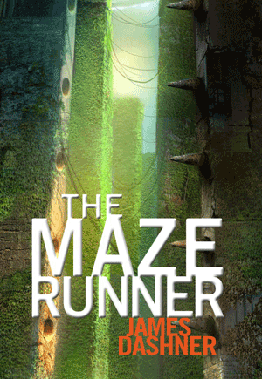 A number of boys, called Gladers, are trapped in a giant maze filled with monsters. That’s pretty much all you need to know. Simple, to be sure, but sometimes the simplest stories are the best. The book starts off when the hero, Thomas, arrives in the maze via trap door/elevator. Like every other boy, he has no recollection as to who he is, a mystery the book never explains (among others). For two years, these boys have been living in a camp in the center of the maze, without knowing why. The term “runner” refers to the select few chosen to explore and solve this puzzle, which is far more difficult than it at first seems, since the walls change every night, changing the pattern. 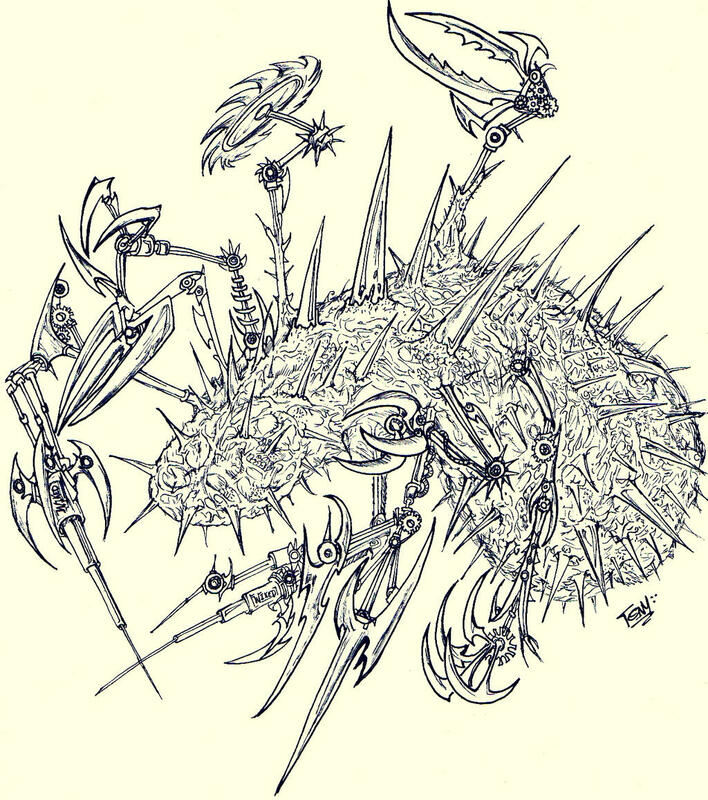 Runners also have to avoid greavers, ridiculous looking monsters which can best be described as Super Mario Bros. rejects. At sundown, immense doors seal the maze off, the area where the boys live from the outer segments, protecting them from the greavers. I mean, really, what the hell is that supposed to be? Now, the first thing to cross my mind when I picked up this book (which has a great movie based cover, btw) was why you could not simply climb the walls. After all, the walls are perfectly vertical and covered in thick vines ideal for climbing, and from the top, the heroes are sure to find an exit, right? Right? Well, halfway through the book, Thomas asks this very question, to which Minho, the top runner, angrily replies, “Don’t you think we haven’t tried that?” Do giant blades come out to kill anyone who reaches the top? Or lasers? Or something? No explanation is given. This is especially frustrating, since at one point Thomas manages to climb the vines with relative ease, so why the author never bothers to explore this further is beyond me. What’s more, the greavers can also climb the walls, except for some reason the doors, which have no tops, offer the Gladers complete protection. Another glaring plot hole: greavers roam the maze day and night, only they are more frequent after sundown. Why they never manage to stroll into camp during the day, when the doors are open, is never explained, nor do any of the characters seem bothered by the possibility, despite living in a constant state of terror. He froze, hit by a dizzy spell; he would’ve fallen to the floor if he hadn’t had the shelves to lead on. An idea had just occurred to him. A horrible, terrible, awful idea. The worst idea in the history of horrible, terrible, awful ideas. Now, unless this paragraph refers to Medea, and the idea is to murder her own children, whatever Thomas is thinking is far from history’s, or literature’s, most horrible, terrible, awful idea. The result of so many over the top reactions is to basically numb the reader, so that when, in the book’s finale, something truly awful does happen to Thomas, you end up feeling nothing for him. Then again, who am I to criticize an author with a legion of fans, 3 million copies sold, and a movie to his credit? PS: As for my reading experiment, where I attempted to read a book in a day, I ran into a number of problems. The project was interrupted a few times, and I ended up at page 240 of 375. What I learned, at least from this book, was that the accelerated rate did not enhance my enjoyment of the story. However, I found that I was more inclined to finish the novel afterward, which leads me to propose this theory: If you read a book over the course of weeks or months, you are more likely to quit. This makes sense, if you consider how often people will sit through a movie they hate, while hanging up a book they enjoy. ← Why Roger Ebert Needs to Play "The Last of Us"